SOPHIE is lasfera’s sympathetic veneer lighting collection. Classic in shape and traditional in craftsmanship, SOPHIE holds a flexible veneer plywood shade and foot. The plywood is made of three layers; two natural wood and one an inner fleece layer to protect the wood from breaking. 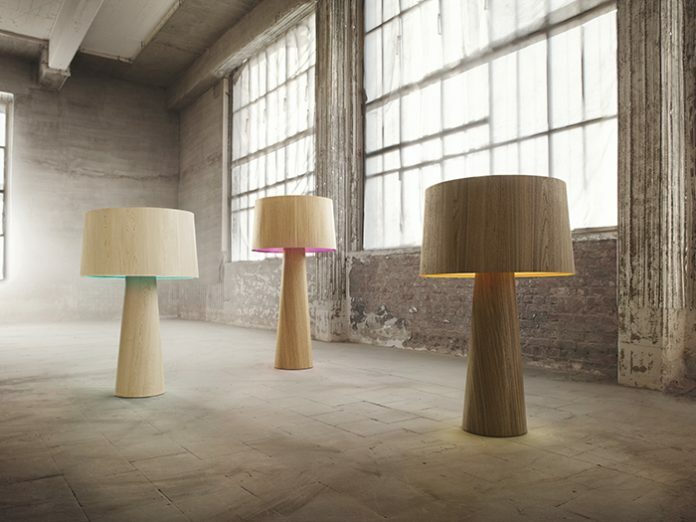 Each lamp is custom made to order.